Kamanga Village is located in the Lake Zone of Sengerema District. It lies directly across Mwanza Town, in Mwanza Gulf, separated by Lake Victoria. It is linked to Mwanza by regular ferry services operated by two companies. Travel time is around 30 minutes. Kamanga is also linked to Sengerema by a well-used but unpaved road, with a travel time of around one hour in dry seasons. Despite its proximity to Mwanza, Kamanga enjoys only basic services, and economic opportunities are limited. Healthcare and sanitation are poor and local people are exposed to water-borne diseases and parasites. However, the village is an important transport hub and a route to market, which has the potential to grow, if the road to Sengerema is improved. Kamanga has two small pharmacies, three traditional birth attendants and twelve traditional healers. There are no health facilities such as dispensaries, clinics or hospitals. Dispensaries at Nyamatongo and Karumo are supposed to serve Kamanga village, but they are too far away to be reached: few residents have enough money to pay the transport costs. They are also unable to afford the price of consultations and drugs. 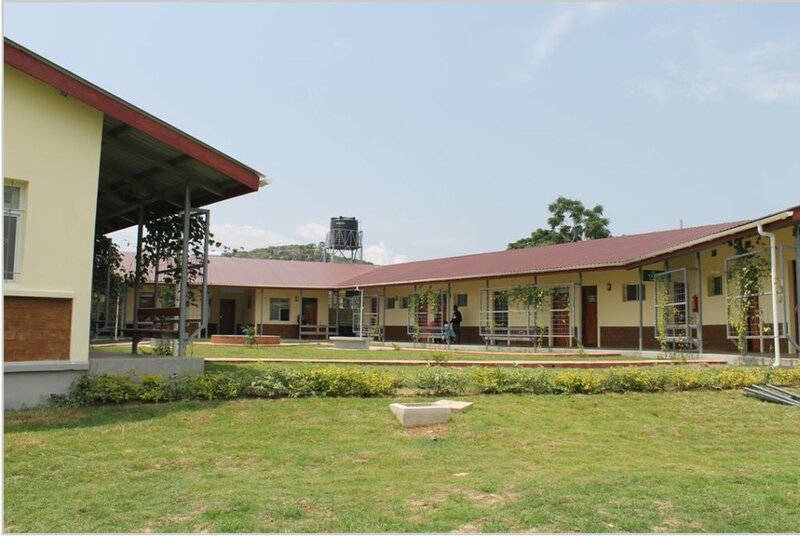 In addition, the quality of service is poor compared to those available in Mwanza Town, because there is a shortage of staff, and drugs are frequently out of stock. Hence some community members who can afford it opt to travel to Mwanza or Sengerema, even for routine health services such as antenatal care. When someone gets sick during the night it is very difficult to receive healthcare because there is no transport to Mwanza City at that time. The top three conditions are responsible for the highest mortality rates in the region. The Village Executive Officer in Kamanga, reported that malaria, HIV/AIDS related conditions, bilharzia, typhoid and urinary tract infections were the most commonly diagnosed.